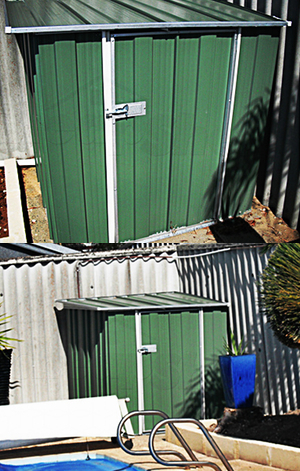 Sometimes we have odd, awkward size objects to store which needs some versatility to access them. 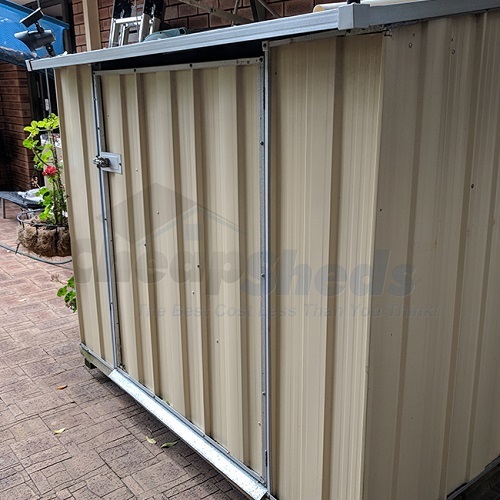 Items such as pool pumps and wheelie bins are common in this area and we have customers always asking for storage solutions. 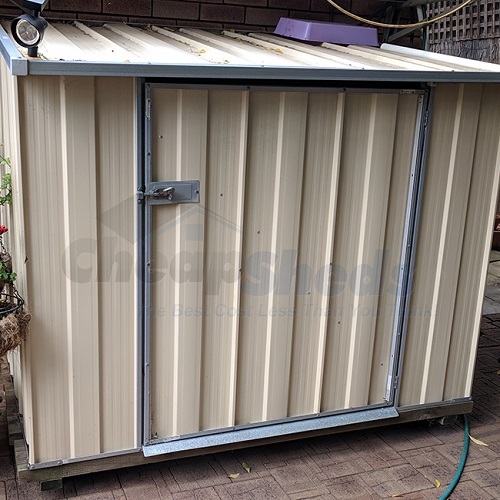 Below you will find stories and reviews sent in from our Cheap Sheds customers who give their versatile sheds a thumbs up! 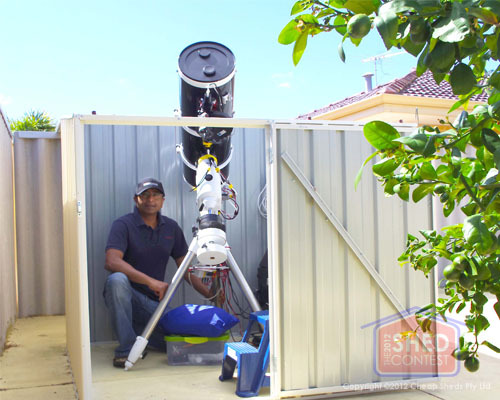 I was looking at building an astronomy observatory in my back yard for a while to house my astro imaging telescope system. I had a tough time to find an economical solution as most of the professional observatories were in the above $5000 range. 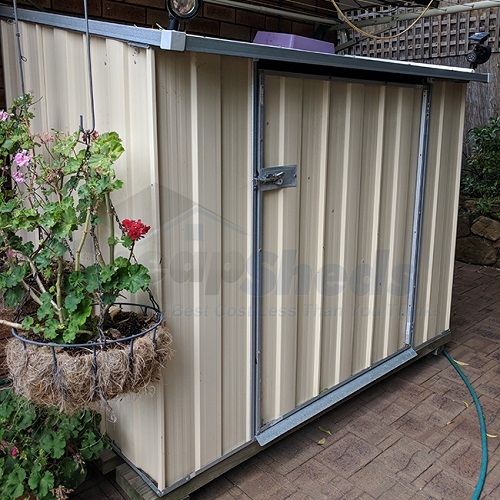 One day while sharing my plan with a friend, he suggested exploring the possibility of using a Pool Pump Cover / Shed and I found your web site and by chance the dimensions were just right. 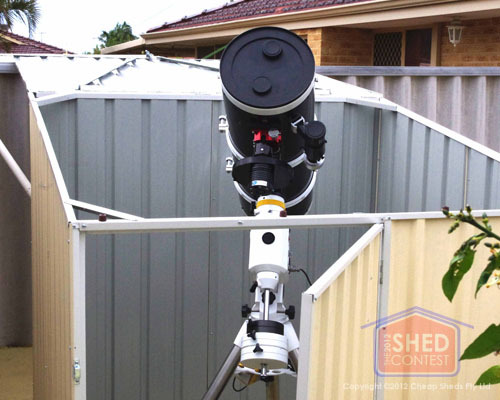 I purchased it and it worked superb as I was able to store my telescope safely when not in use and in just 5 minutes my telescope is ready to shoot astro images in the nights. It saved me a lot of setup time for imaging and help me fine-tune the whole systems accuracy. 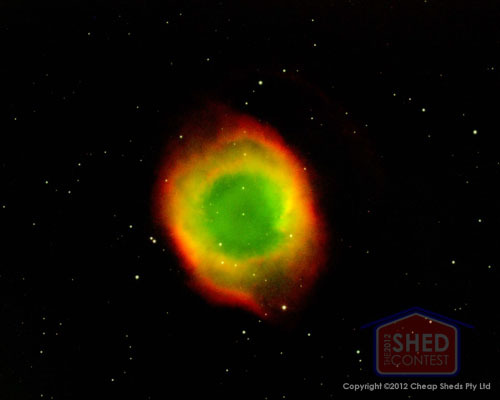 I have also uploaded some images of my first light images with this observatory you have supplied me. 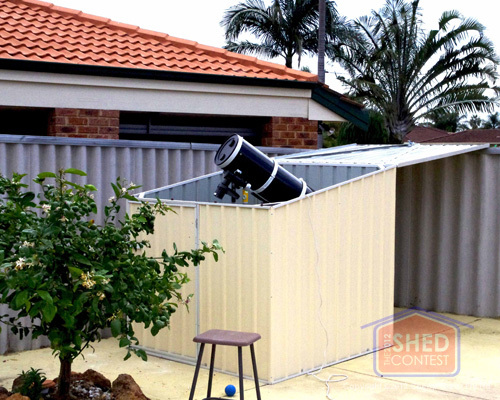 Thank you for this great shed that works well as an Astronomical observatory. 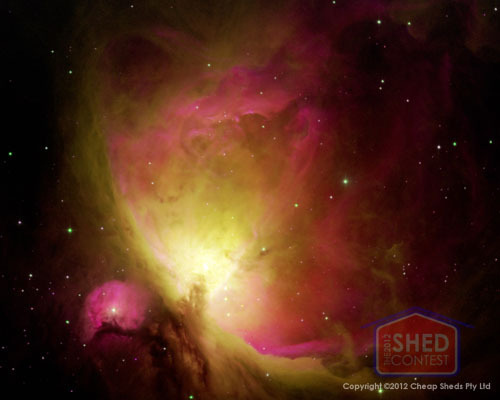 I am very sure many armature astronomers will find the similar use for such sheds in future as I share with them my experience. Thank you & Cheers! Greetings with best wishes & many thanks for your most welcomed email below. Please find attached photos of your product after completion. Cheers & once again heaps of thanks for your past assistance. 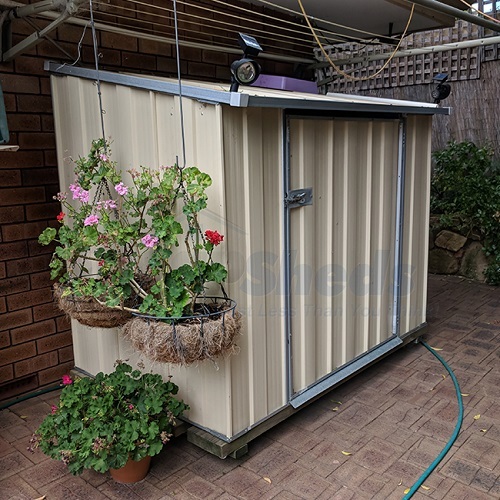 Thank you, my shed is exactly what I needed out the back of the house for my pool tools and camping stuff. It took 3 of us to assemble, the roof was tricky but it came together well. As you can see I modified it to be on wheels so I can move it around if we need the space. Very happy with it! Thanks for the great follows ups and service.